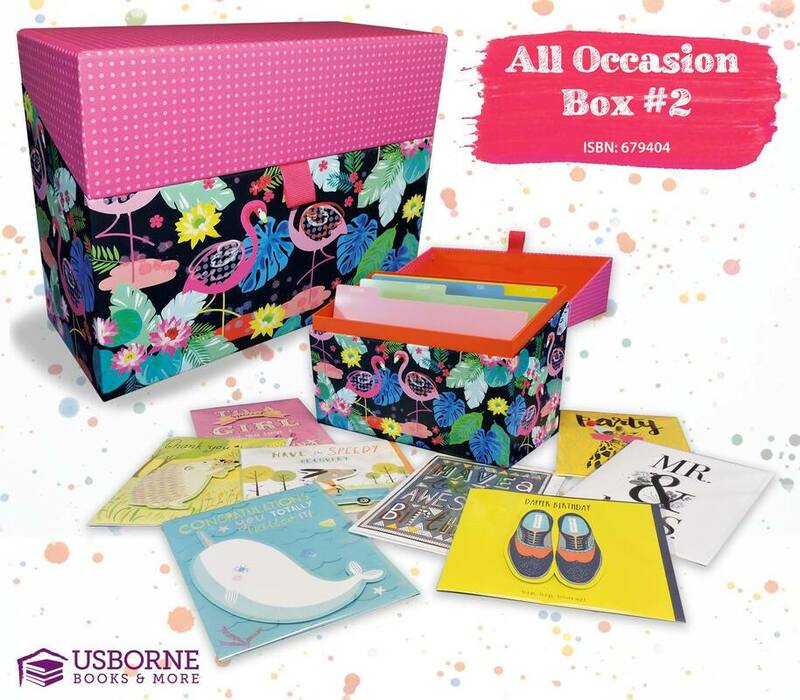 Usborne's Cards for a Cause is a program that gives your organization almost 43% of each box! It doesn't involve any baking or making. It's sugar-free, gluten-free, nut-free, and it is free to implement! And you could start the program with very little lead time. Participants sell boxes of 30 beautiful greeting cards for $30 (plus tax). At a $1 per card, the cards are cheaper yet higher quality than ones you find in any other store! The cards are hand-embellished and the box is a keepsake box with dividers. 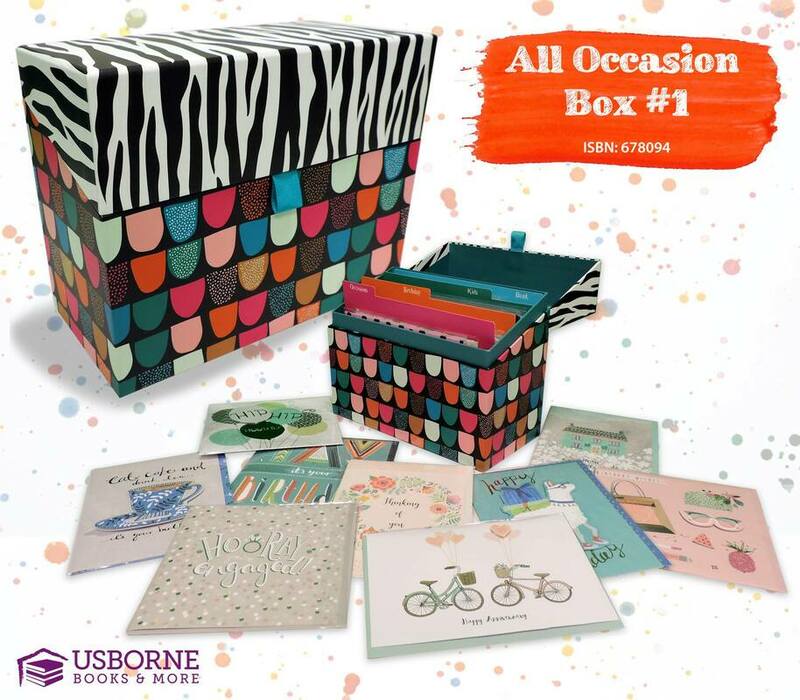 Cards for All Occasions (Box 1) - Charming organizer box includes dividers and 30 beautifully embellished cards with envelopes designed for all types of occasions. Cards for All Occasions (Box 2) - Beautiful organizer box includes dividers and 30 beautifully embellished cards with envelopes designed for all types of occasions. Cards for Kids - Cute organizer box with 30 handcrafted, printed and novelty cards with envelopes designed for kids. Thanks & Blanks Box - Adorable organizer box full of uniquely handcrafted greeting cards with colored envelopes. Includes 19 blank cards and 11 Thank You cards. Click here to see some of the cards inside the box. Holiday Box - Cute organizer box with 50 handcrafted, printed and novelty cards (with envelopes) with designs for holidays throughout the year (New Year's Day, Valentine's Day, St. Patrick's Day, Easter, Mother's Day, Father's Day, Fourth of July, Grandparents' Day, Halloween, Thanksgiving, Christmas & Hannukah).